Natasha Fernando was not sure what postgraduate course to attend after her Bachelor’s Degree, so she took one year off to work for some news agencies and NGOs. It was while working at 3FF – a British charity that promotes understanding between different faiths, religions and cultures – that she realised her desire to study the roots of discrimination and the way it is still present and disseminated in countries that pride themselves for being diverse. But what does the MA course teach its students? And what additional value can graduates offer to their work as journalists and media practitioners? The same commitment to diversity is shared by other lecturers. Musab Iqbal, before moving to London, was a journalist and activist in India specialising on covering war and conflict. One of the first graduates of the course, Musab has recently returned to the same class – as a teacher this time. 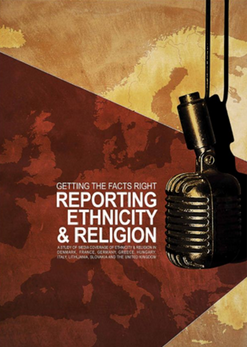 His module, “Reporting Diversity: Faith and Religion”, not only introduces students to the complexity and diversity of religions and within the same religion, but also to the main media debates and discourses around it. Any journalist covering political, social and cultural news cannot escape talking about religion. The press have created very stereotypical representation of some religious communities, so how the media gaze can be problematic when covering events and conflicts related to religion is what Musab shows to his students. Unique in its approach to journalism, “this MA will open students’ minds and eye in a way that will make them better journalists and media practitioners,” said Sue Caro, lecturer. Modules explore the theoretical attempts to make sense and deal intellectually with social and cultural diversity such as gender, sexual orientation, religion, ethnicity, age, and disability. This course helps students build a theoretical knowledge system and develop a critical thinking to respond to the challenges of social diversity. 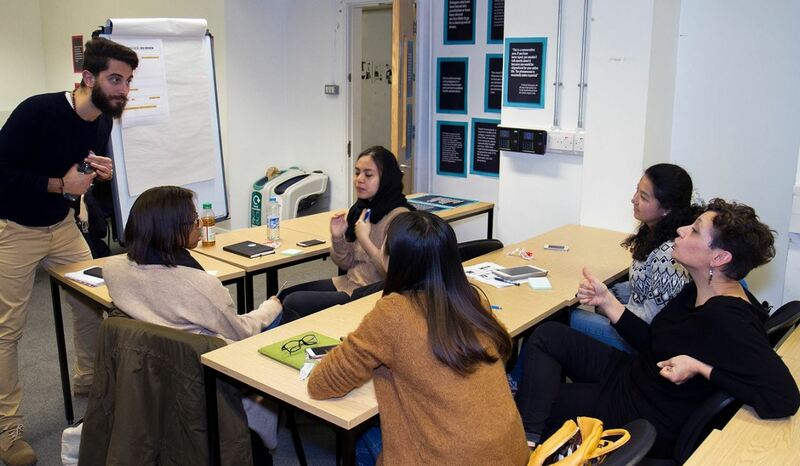 The MA Diversity and the Media offers a perfect combination of practical and theoretical skills to prepare tomorrow’s inclusive journalists on one side and specialise those who are in the middle of their career on the other side. Within the same modules, students have a double gain. 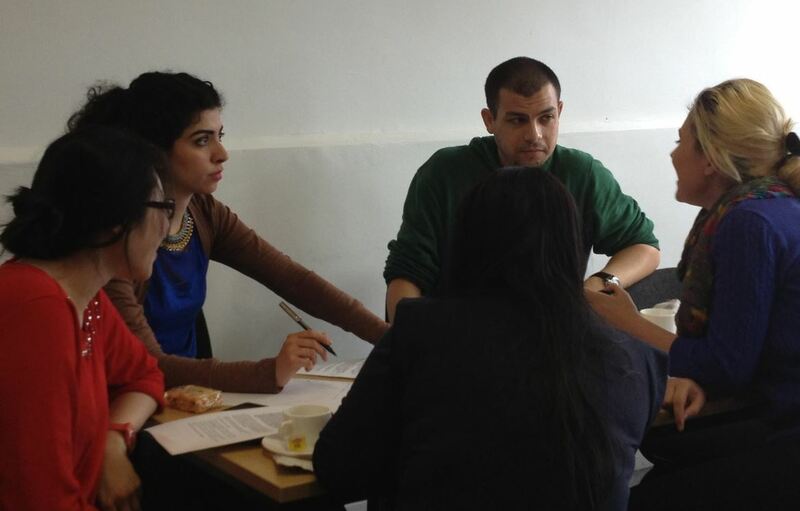 First, they learn to think critically and to analyse the media representation of social diversity, then, they apply those same theories, discussed during the module, by producing themselves journalistic content in the form of documentaries, websites and blogs, analytical features and audio clips. 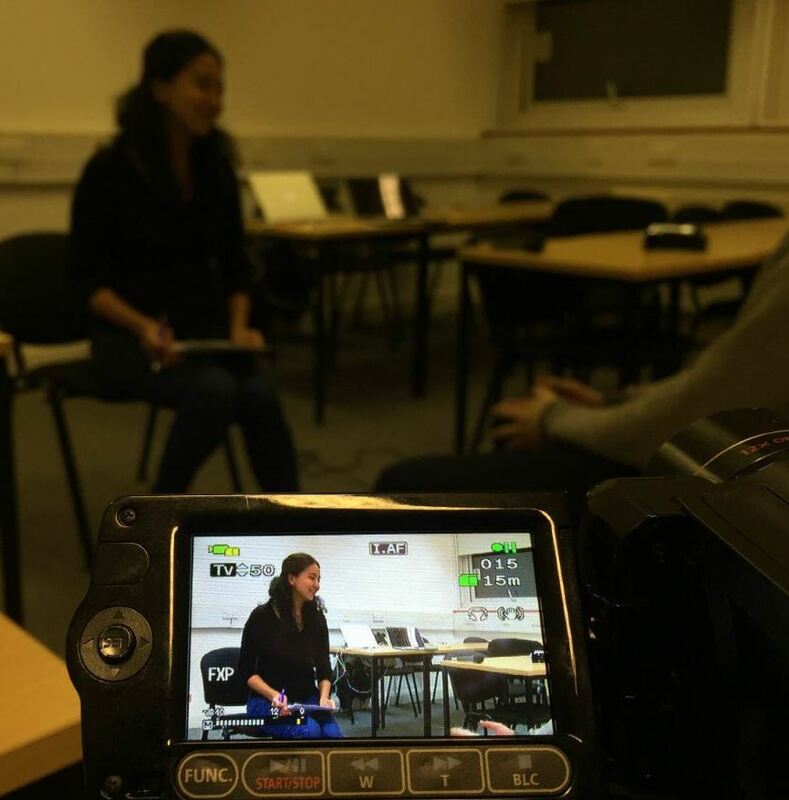 Students are provided with full training on how to shoot and edit videos, photos, and sound. Within the School of Media, Arts and Design of Westminster University, the MA Diversity and the Media is a full-time course of 1 year. The university is now accepting applications for the academic year 2016/17 starting in September 2016. Westminster University is currently offering a wide range of scholarships available for both UK/EU and international students for the coming year. Students interested in taking this postgraduate course in 2017/18 can also apply for Chevening Scholarships until the 3rd of November 2016.